Thinking or remodeling your basement? Find Adirondack basement professionals to do work in your basement. 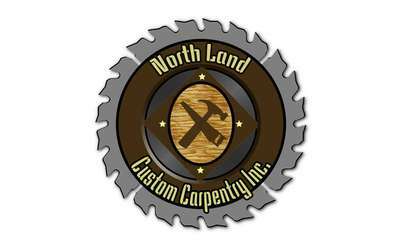 Located in Queensbury and servicing the surrounding area, Northland Custom Carpentry Inc is a general contractor that specializes in home additions, remodeling, and renovations. Count on their team of professionals for your home improvement needs!